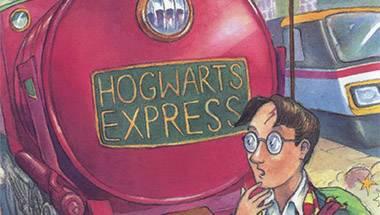 In 1997, JK Rowling took the world by storm. As a British novelist and philanthropist, Rowling produced one of her best works Harry Potter and the readers got their modern day wizard. While travelling from Manchester to London King's Cross in 1990, the British author first thought of the character and his world of magic. It took her nearly seven years to create "Hogwarts School of Witchcraft and Wizardry”. It was not only a revolution in the books grabbed the attention of young readers and Hogwarts School of Witchcraft and Wizardry and Rowling's first of the series found immense popularity among readers and became a critically acclaimed, young adult literature. The first time J.K. Rowling met the man who would build Hogwarts from scratch, she drew him a map.